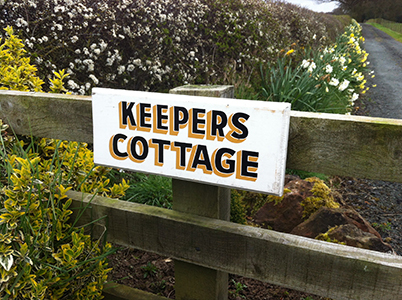 Nestling quietly at the end of a short woodland drive, Keepers Cottage is set in the peaceful Cumbria countryside where part of the ancient Solway Moss has escaped the changes of modern agriculture and the area remains a haven for ground nesting birds and wildlife, mosses, birch and downy cotton grass. Close to the Solway Coast, the Scottish Borders, Hadrian’s Wall, Carlisle, Brampton and miles upon miles of beautiful rural scenery. The area is the perfect holiday choice for walkers, anglers, horse riders, cyclists and nature lovers.